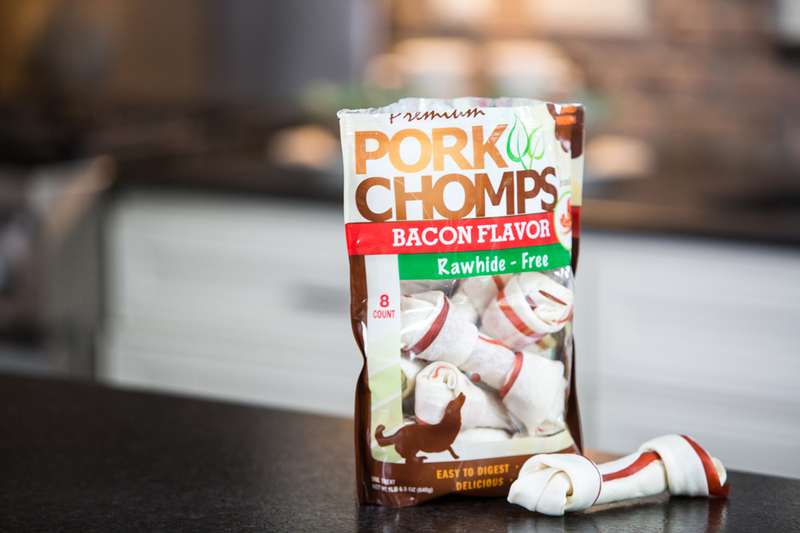 Scott Pet wanted to extend awareness of the Pork Chomps brand and educate consumers about the dangers posed by their chief competitor, rawhide chews. The assignment was to grow Pork Chomps’ market share as fast and effectively as possible. Based on deep customer insights, PLAID believed a voice of authority was critical to both educate and convert potential customers simultaneously. PLAID developed an expansive omni-channel six-month approach, one promoting Pork Chomps simultaneously across many different mediums, with a singular message and focus on demographic reach. 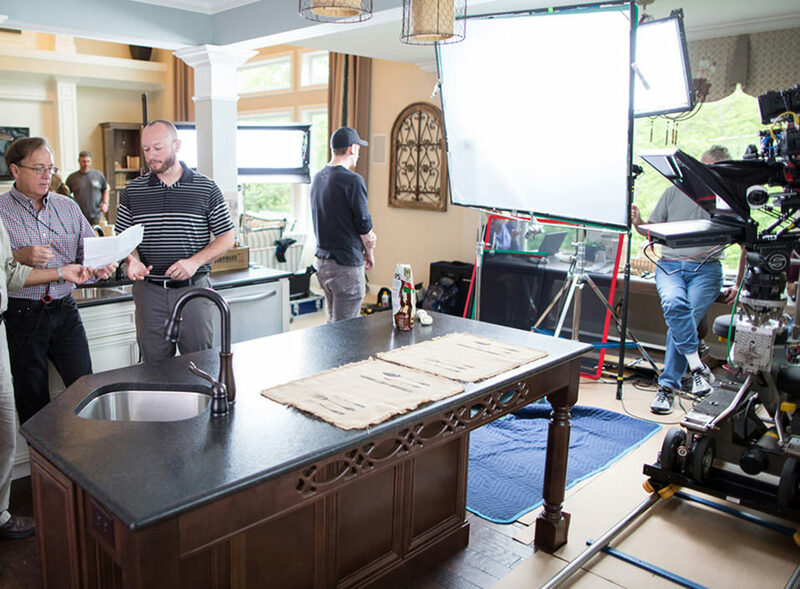 Leveraging both traditional channels including TV/Radio spots to digital media buys within various placements that used a hyper-focused message with authoritative spokesperson, education, and challenge to immediately modify behavior.